The Paediatric Trials Network Australia (PTNA) draws together paediatric researchers from around Australia committed to improving child health through the facilitation of paediatric clinical trials. It is a not for profit, virtual and inclusive network that is open for membership to any paediatric research organisation dedicated to increasing the quality and quantity of paediatric research in Australia. In 2012 PTNA was awaded a federal grant by Therapeutic Innovation Australia as part of the National Collaborative Research Infrastructure Strategy. 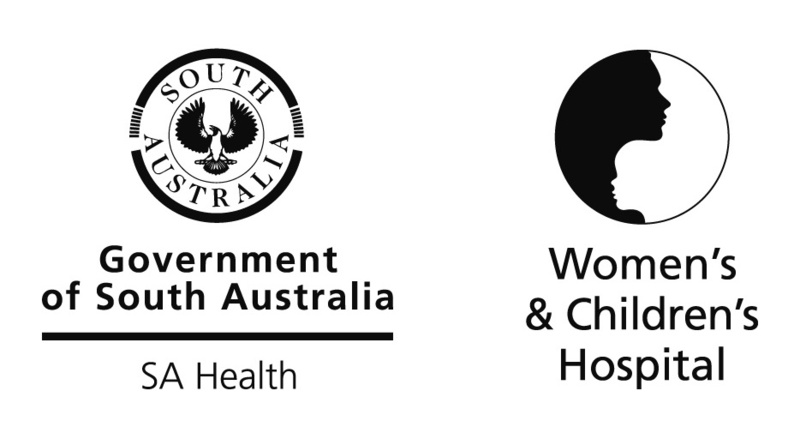 This enabled PTNA to develop WebSpirit, a Clinical Trials Data Management System (CTDMS) which was launched in 2013 and is now in use across Australia and New Zealand. 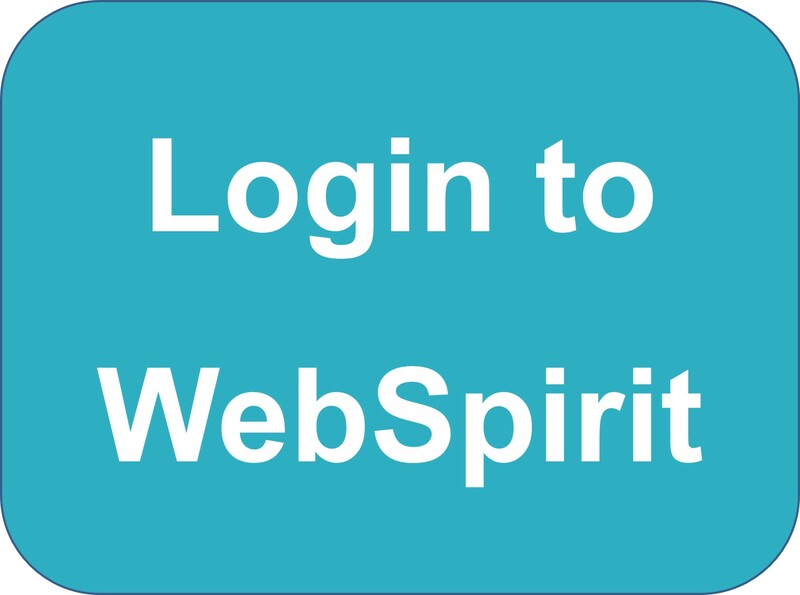 Find out more about WebSpirit on our WebSpirit page. PTNA infrastructure, advocacy and collaboration efforts complements other paediatric research networks and benefit all paediatric researchers, and ultimately Australian children. We welcome enquiries from any researchers that may wish to collaborate through PTNA and gain access to its infrastructure. PTNA is focused on the conduct of multi-centre paediatric studies (birth to 18 years) developed by researchers or industry partners across all therapeutic areas, in order to improve the health of our children. This may include randomised controlled trials with drugs, devices or other health interventions, as well as observational and health services research. The network facilitates access to a critical mass of researchers and patients across the country that high-quality clinical trials can be successfully completed in a timely manner. provide a platform for advocacy for collaborative clinical research for paediatrics in Australia. improve the Australian operating environment for paediatric clinical trials sponsored by industry. increase the quality and quantity of investigator-driven paediatric trials. strengthen the evidence base for the treatment of all children and adolescents.